Feel free to drop in to any location to complete your final health check! Remember, as an incentive to encourage you to attend, your Hub will receive funding for every person who completes all health checks as part of the Move for Life project. 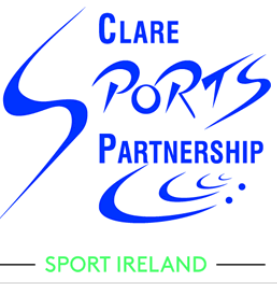 Your Hub can obtain up to €2000 to support continued physical activity opportunities if everyone completes these assessments. Please remember to return to your upcoming Move for Life health check in Clare. We have contacted you by letter to schedule an appointment to your health check. If you cannot make the appointment please return to one of the following locations or contact info@moveforlife.ie to rearrange a suitable time.